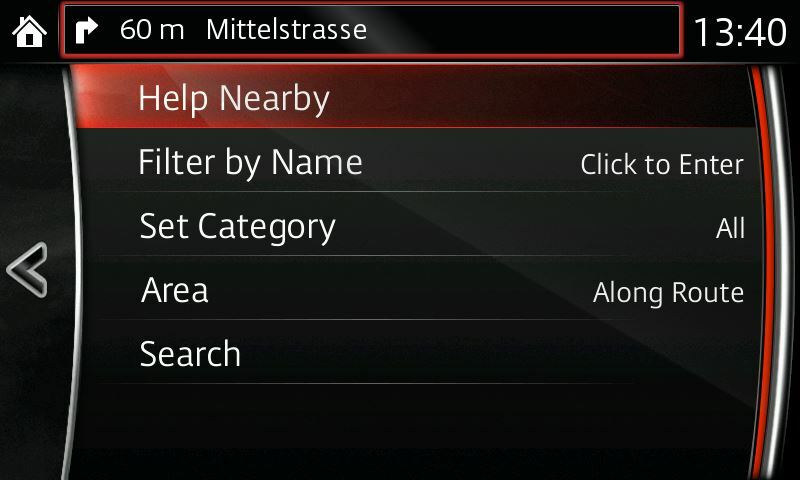 Use the preset search features to find the emergency services you need in any location. These locations can also be saved to your Favourites. 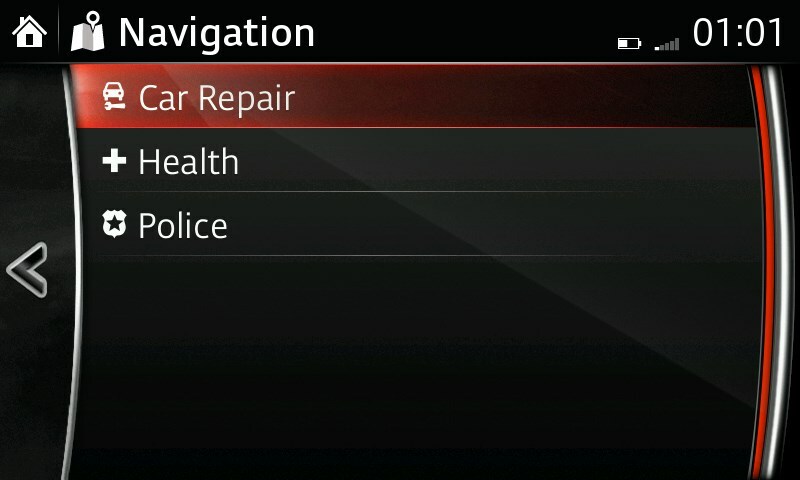 Select from car repair, health or police stations.